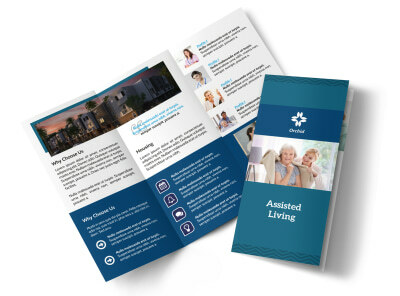 Customize our Clean Assisted Living Bi-Fold Brochure Template and more! 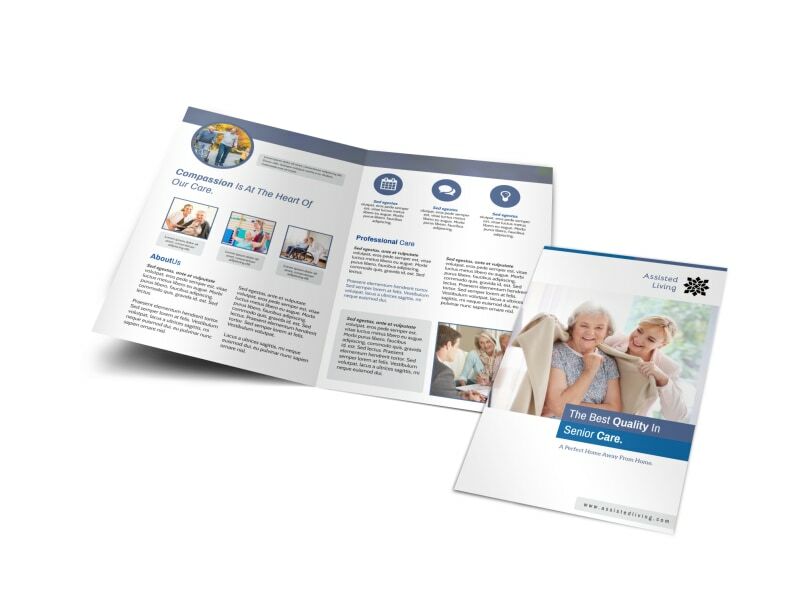 Help interested parties get to know your assisted living center better with a bi-fold brochure you customize yourself using our online editor and template. 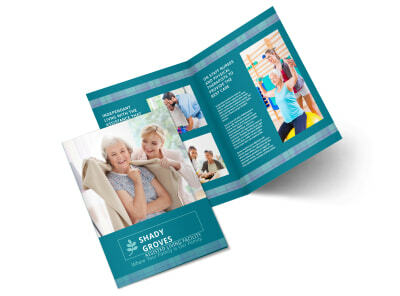 This design is easy to make your own using your choice of photos, graphics, and text, and there is plenty of space on its folds for you to add information about your staff, your facilities, and your rates. 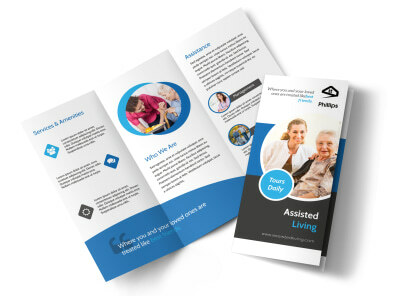 Start your design today, and have it ready for printing in minutes.